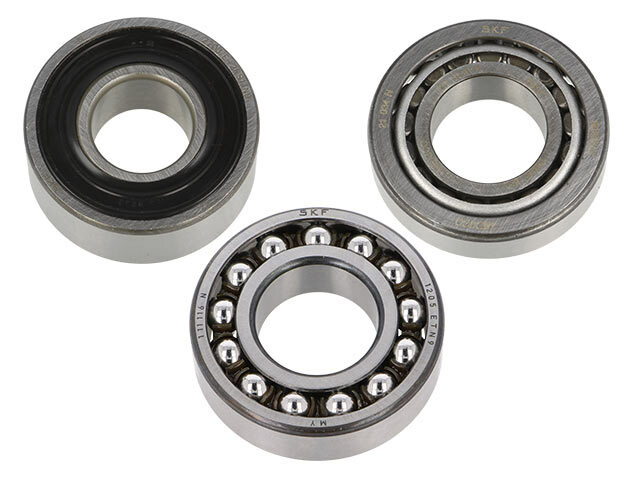 Our offer has been enriched by steel roller bearings. TME now offers the most common sizes and types of bearings from SKF. Check the SKF bearings available at TME.